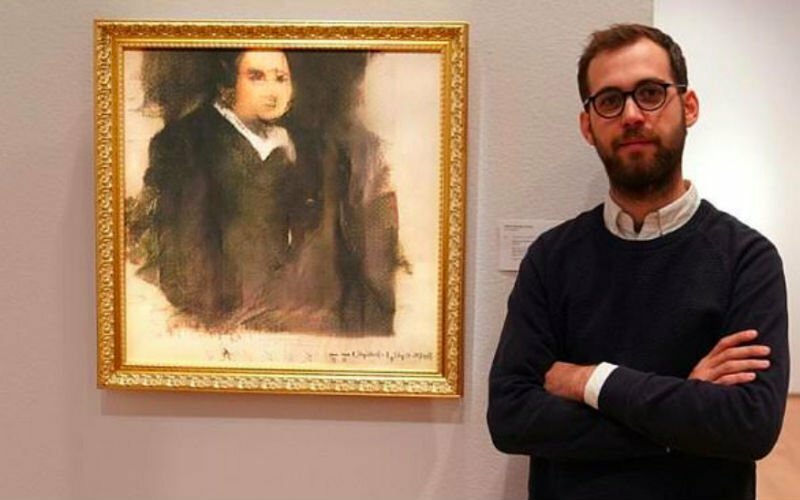 A portrait made by algorithm smashed new boundaries Thursday, selling for $432,500 and becoming the first piece of Artificial Intelligence art sold at a major auction house, Christie’s said. It’s the brainchild of French collective Obvious, whose aim is to use artificial intelligence to democratize art. To make the painting, artist Pierre Fautrel ran 15,000 classic portraits through a computer software. “It gives you privilege that only very wealthy people in previous centuries had — to commission works of art painted just for you,” Lloyd said.